It’s easy to overlook kitchen flooring when you’re busy thinking about which units, appliances and added extras you’re going to choose. 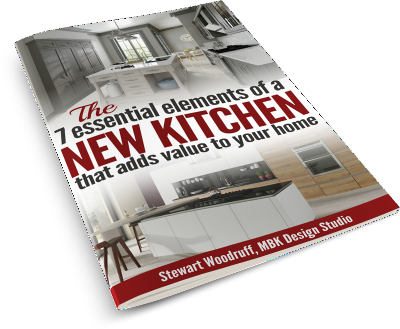 But your Kitchen floor is likely to be one of the largest surface areas in the room, so choosing the right floor deserves your undivided attention. It will need to give you top results on many levels from durability, safety and ease of cleaning and of course you will want it to look great also. 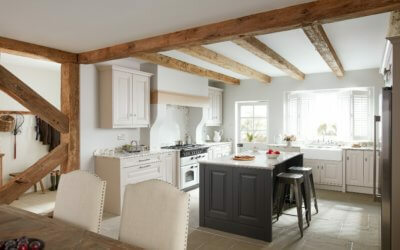 The right choice of flooring can make or break the overall Kitchen look. 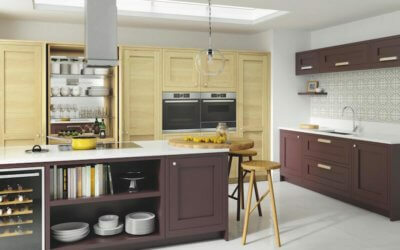 Most kitchens look better with a contrast in material and/ or colour to achieve the greatest impact. 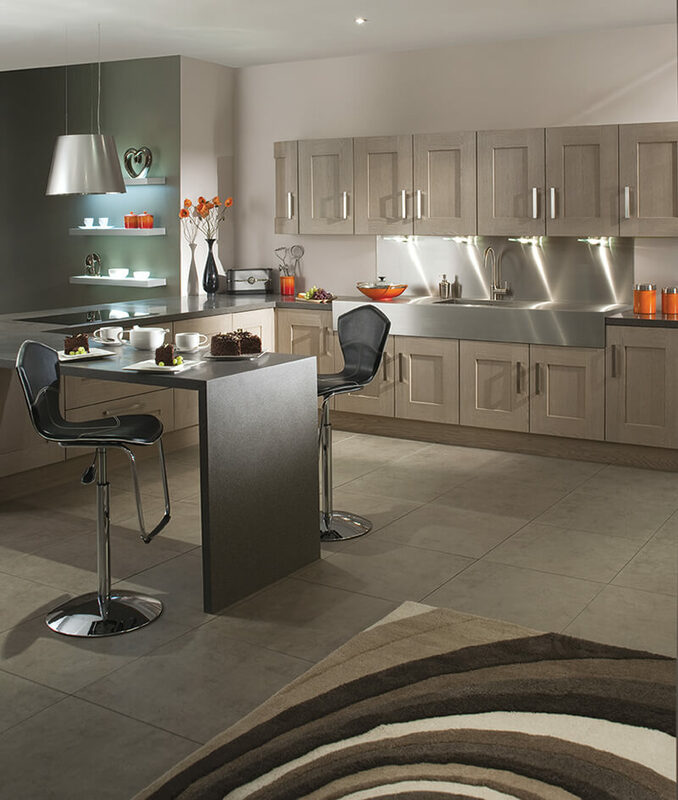 Your floor will need to work together with the rest of your kitchen so take the look and material of your units into consideration when picking flooring. Durable laminate and matt porcelain will look great in modern schemes, while natural stone tiles and warm wood suit traditional designs. When selecting a tiled floor we strongly recommend that you “Dry Treat” your Kitchen floor to ensure it looks its best for years to come. Even though the kitchen heats up considerably when you are cooking, you may still need an effective heating system for the cold winter months. 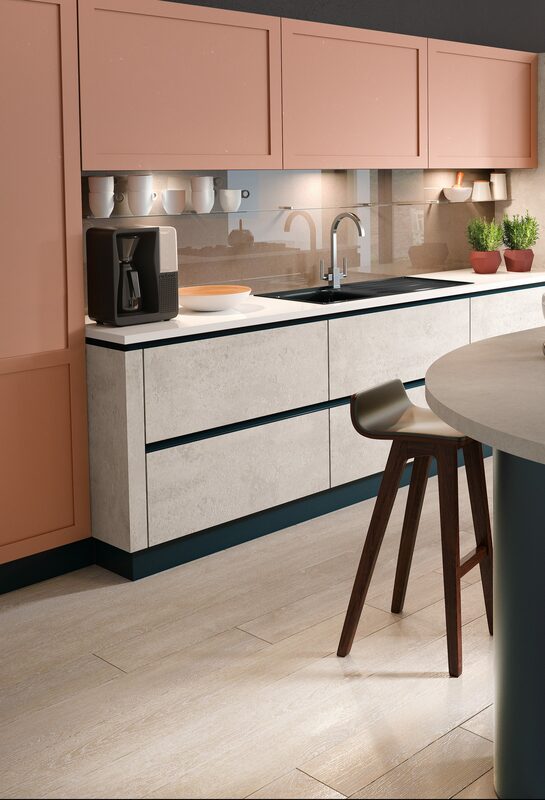 With a lot of wall space taken up by units, work surfaces and a variety of different appliances, finding the perfect heating solution for your kitchen and deciding where to put it can be difficult. Modern radiators come in all sorts of shapes, sizes and a variety of colours and materials that will help you to fit them into tight and tricky spaces often found in kitchens – where every last bit of space is precious. 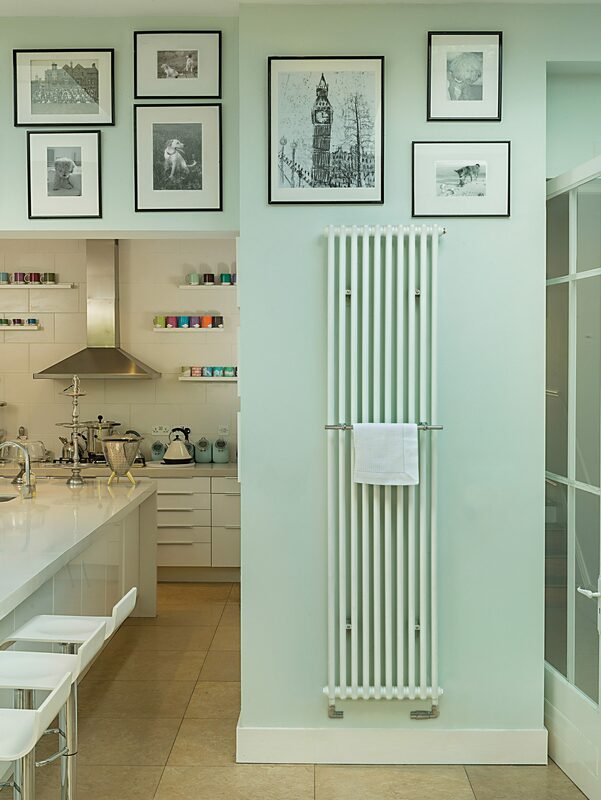 If you have a little more space in your kitchen making a statement with a striking designer radiator could be the way to go as they are eye catching and have so much more to offer than a standard radiator. Another option would be to look at underfloor heating which allows you to make the most of the space you have (which is a bonus in a smaller kitchen). You will also have overall heat emanating from the floor to give you an even temperature. Kitchen Tiles: There are many stunning tile colours, designs and finishes to choose from and you need to ensure you choose the right tiles that compliment your kitchen. 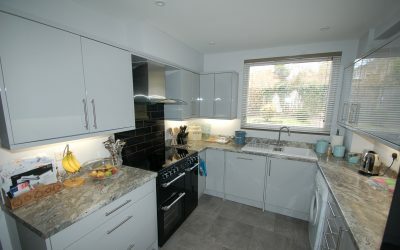 Today’s kitchen is a space designed to multitask so getting the right wall tiles is important as you may spend many hours in this area especially if it is a family room also. 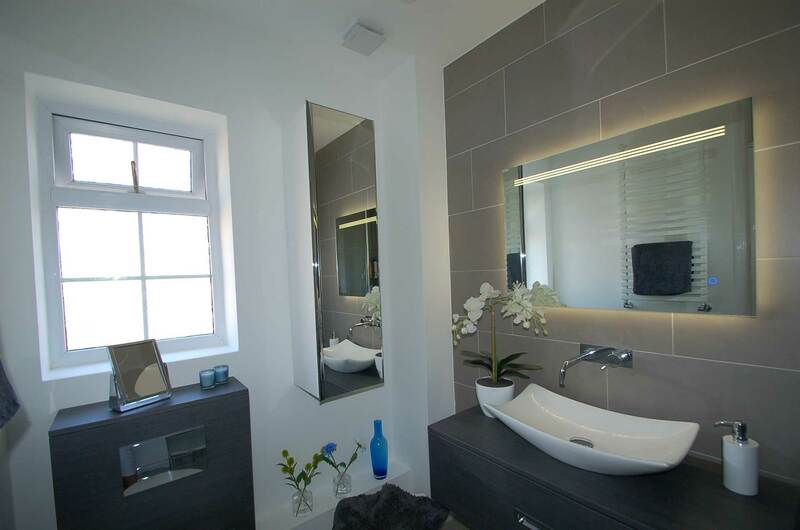 Tiles are a great way of adding colour to the wall with features tiles also for the more adventurous. Choose a smooth glossy surface if you have a modern kitchen. Consider acrylic, a material that is consistent throughout, UV resistant and available in a good choice of colours. Think carefully about colour. 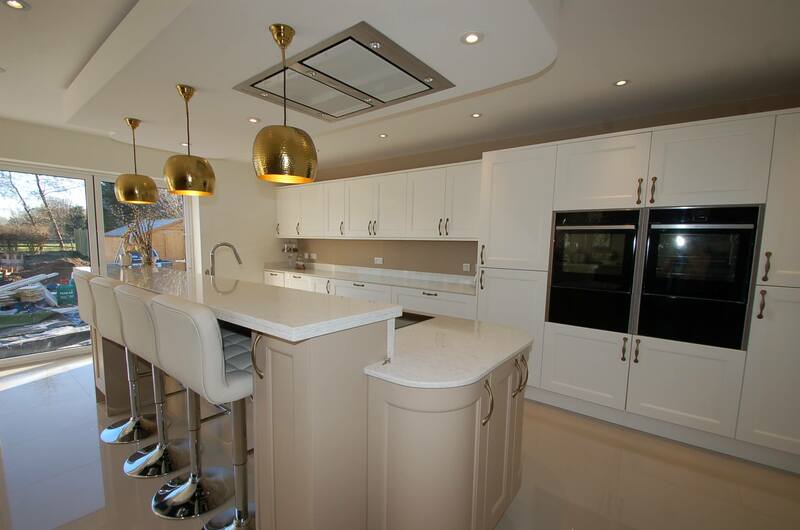 A splashback that looks great in a showroom many not appear the same under the lights you have at home. 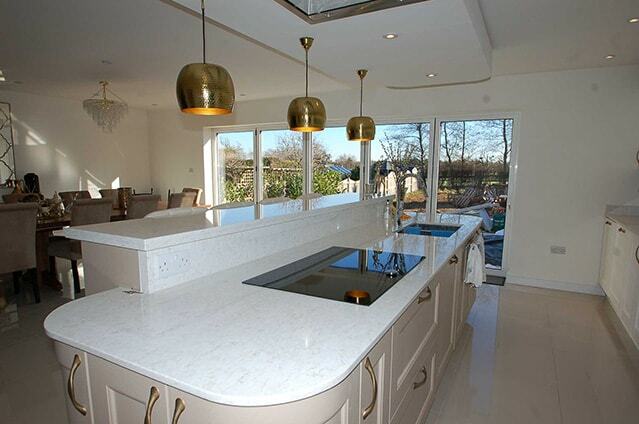 Discuss with your designer and request a sample to take home to view in your kitchen light.